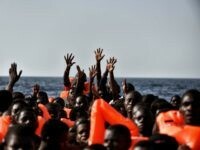 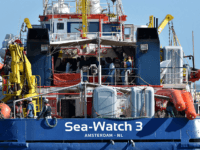 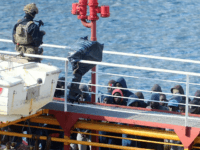 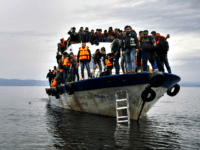 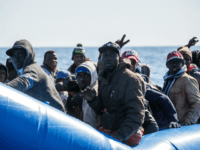 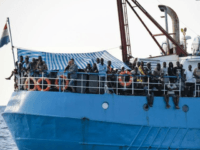 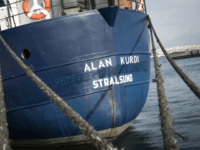 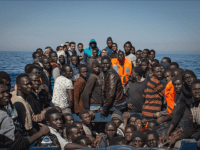 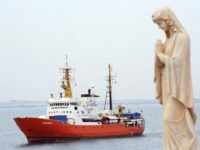 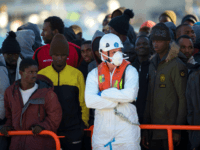 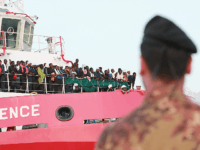 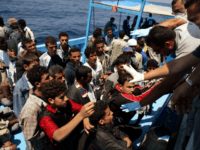 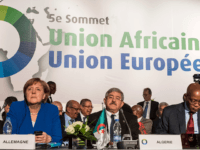 MILAN (AP) – The Italian Coast Guard says that the ship operated by the German NGO Sea-Watch will not be allowed to leave port due to safety violations. 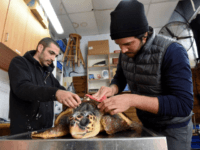 Workers of Israel’s Sea Turtle Rescue Center have rushed to save dozens of injured sea turtles that have washed up along the country’s coast. 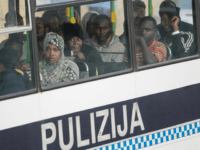 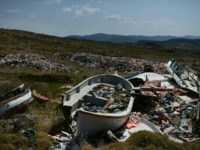 Greek authorities say they have broken a criminal ring that smuggled migrants that had entered Greece illegally to Italy by using small vessels departing from remote beaches. 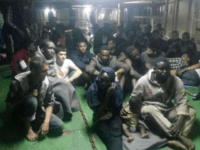 Libyan authorities forcibly removed dozens of migrants who had barricaded themselves in a container ship in the port city of Misrata for the past 10 days after being picked up at sea. 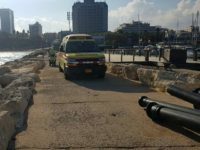 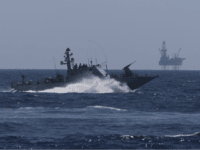 The bodies of a man and a woman who went missing Saturday in the Sea of Galilee and the Mediterranean respectively were found by authorities Monday morning. 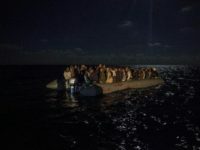 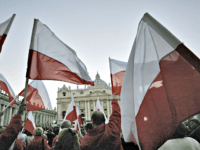 Austrian Chancellor Sebastian Kurz has made clear his strong stance on unlimited mass migration after he refused to take part in an EU-wide effort to distribute the migrants of a fishing boat that landed on an Italian island Monday. 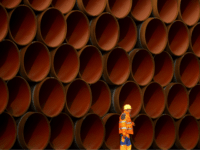 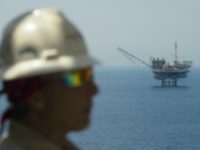 CAIRO — The Egyptian president declared on Wednesday that his country “scored a goal” by signing a $15 billion deal with an Israeli company to supply natural gas that will help turn Egypt into a regional energy hub. 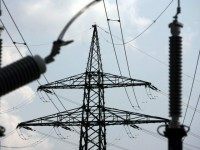 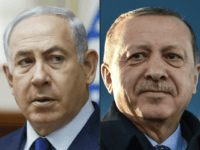 NICOSIA, Cyprus — A Cypriot official said work on an electric cable linking the power grids of Israel, Cyprus and Greece is on track to start in the first quarter of 2018 after Greek and Cypriot regulators approved the project. 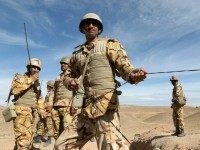 Thousands of Iranian-backed fighters in Syria’s central desert region are advancing east, bringing Tehran closer to its goal of securing a corridor from its border, through Iraq and all the way to the Mediterranean and providing it unhindered land access to its allies in Syria and Lebanon for the first time.